Happy 18th Birthday Ingrid!. . 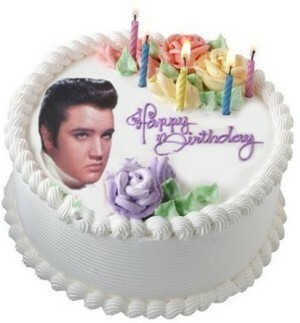 Wallpaper and background images in the Ingrid's Graceland club tagged: photo happy birthday ingrid 18 special day.